October 10, 2018, Jensen Beach, FL – All Saints’ Episcopal Church announces it will hold its 3rd Annual Holly Fair on the weekend prior to Thanksgiving: November 17-18, 2018. Open to the public, this annual holiday market includes a large silent auction featuring valuable gift certificates from area restaurants, stores and other businesses; gift baskets; artwork; jewelry; Depression glass; fishing tackle, home goods and many other prizes. Organized by the All Saints’ Church Women’s Fellowship, the 2018 Holly Fair proceeds will be used to benefit charitable outreach efforts in Martin County and beyond. 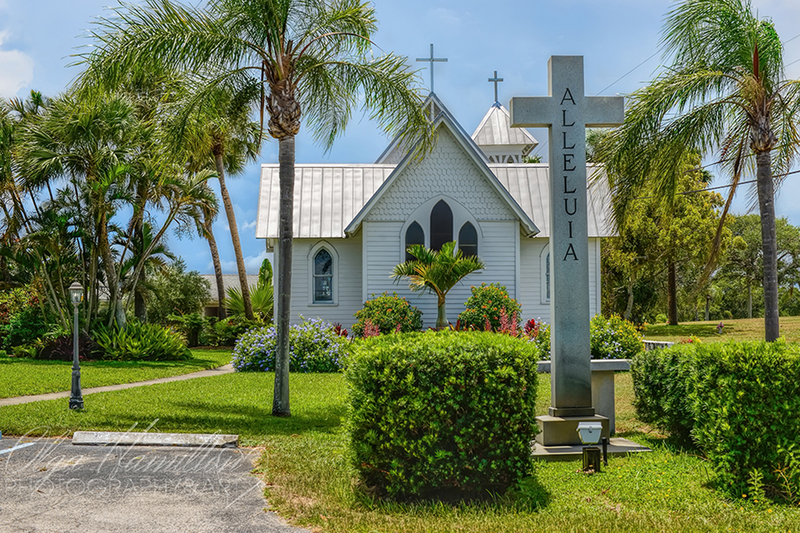 Tours of All Saints’ Church – the oldest church continually used for worship in Martin County, with its outstanding collection of stained-glass windows – 10 am – 2 pm. Lunch available for purchase 11 am – 1 pm. For more information, please contact Karen Neff, chairperson, All Saints’ Women’s Fellowship, at 561-758-5276. Media Contact: Louisa Beckett, Turnkey Communications & PR, Inc.; louisa@turnkeywords.com; 772-212-7333. Professional Videographers and Photographers on the Treasure Coast. Photography and Video Production Services. Martin County. St. Lucie County, Palm Beach County.